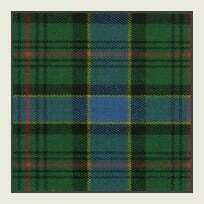 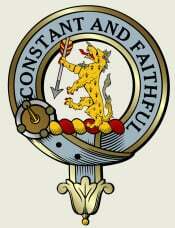 Our downloadable products are a great resource when researching your family Coat of Arms and Clan Badge artwork. 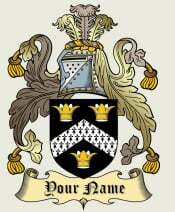 We have over 40,000 graphics of individual family heraldry that are available for download. 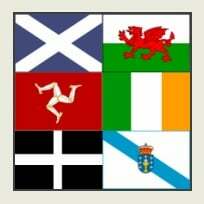 Use these graphics for your special projects, research papers or simply to display in your home or office. 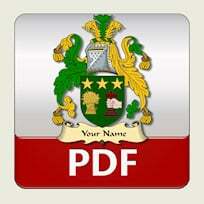 Our surname history product comes with a professionally rendered PDF file that can be printed or saved to your computer and includes an extra large version of your selected Coat of Arms or Clan Badge. 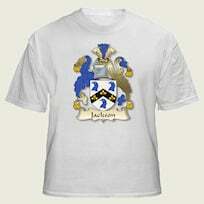 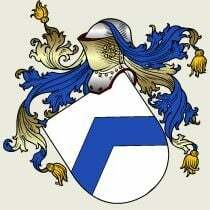 Custom Coat of Arms are available which includes our research service to recreate your hard to find Coat of Arms or Clan Badge.